The landmark Diamond P.E. 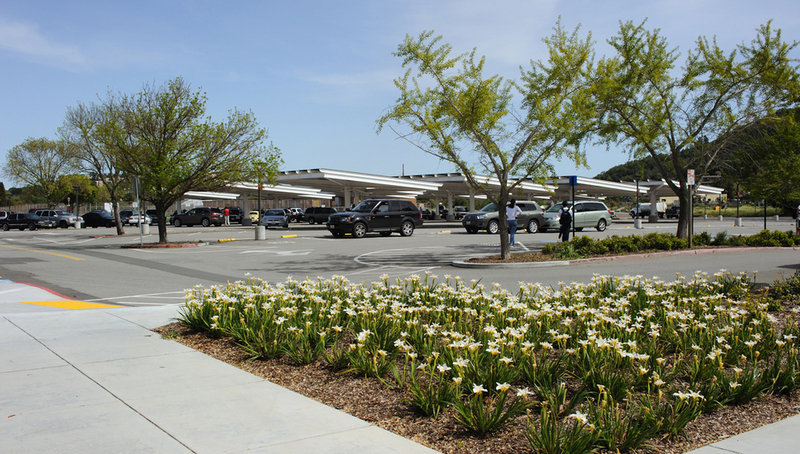 Complex, situated on a three-acre site with mountain views, has long been enjoyed by College of Marin students, staff, and surrounding community. The 44,552 sf building was originally built in the 1960s, and required a comprehensive seismic retrofit with architectural and building-systems rehabilitation. 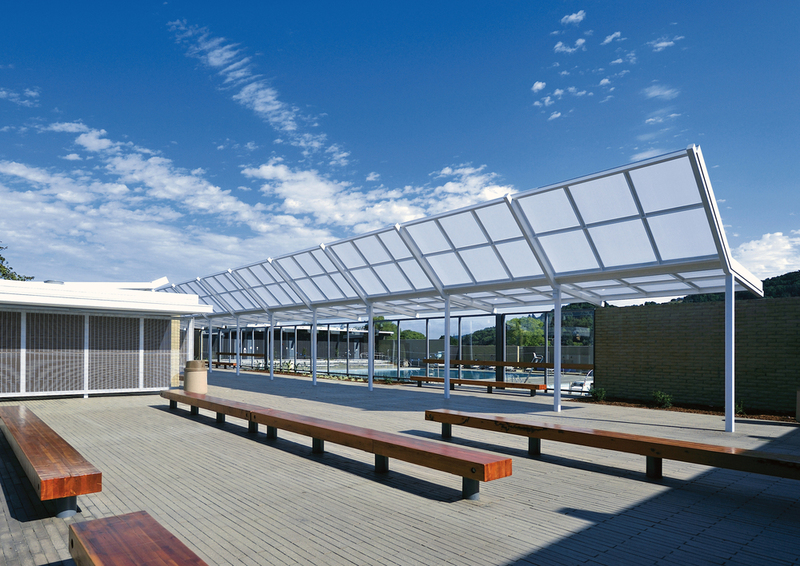 The P.E Complex achieved LEED Gold certification in April 2010, integrating strategies including solar heated water for the pools, 65% energy use provided by a combination of a geothermal system and photovoltaic roof panels, passive ventilation utilizing the site’s prevailing hilltop breezes, and high recycled content materials.